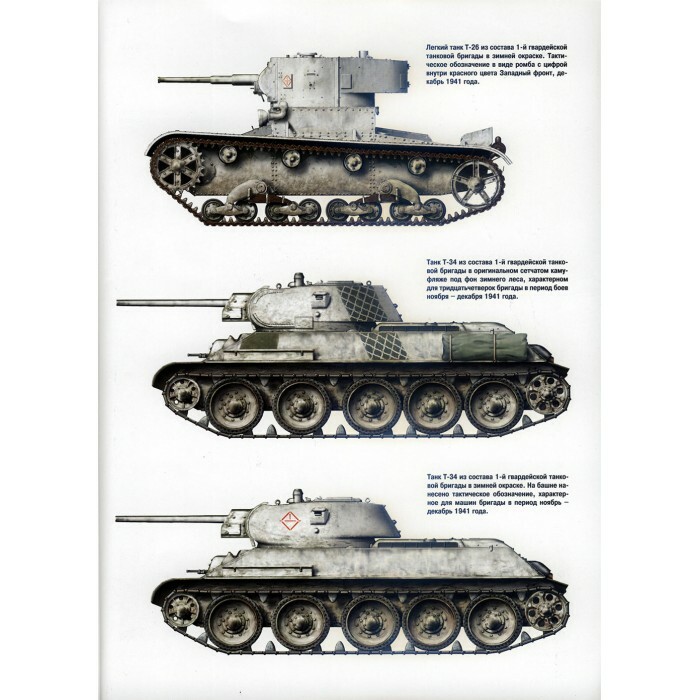 FRI-200704 Frontline Illustrations series. 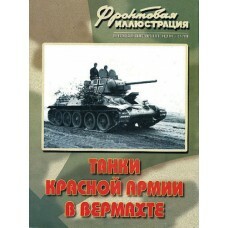 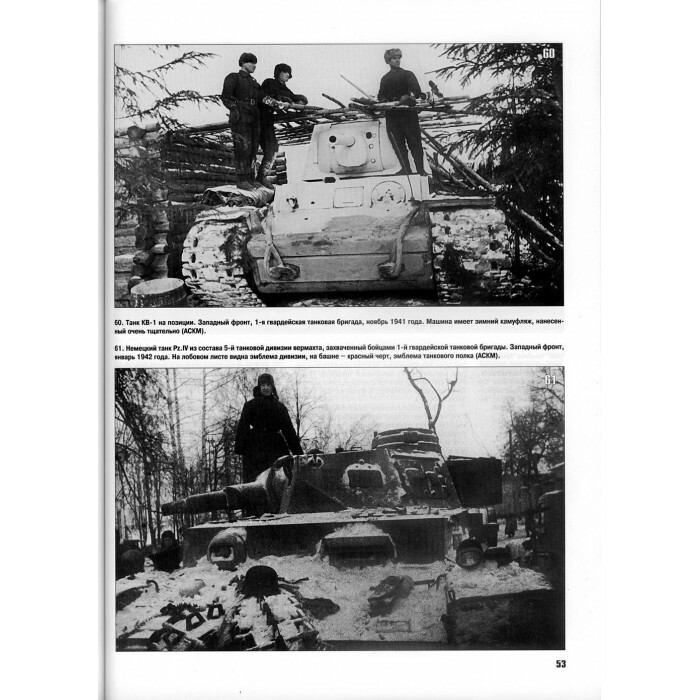 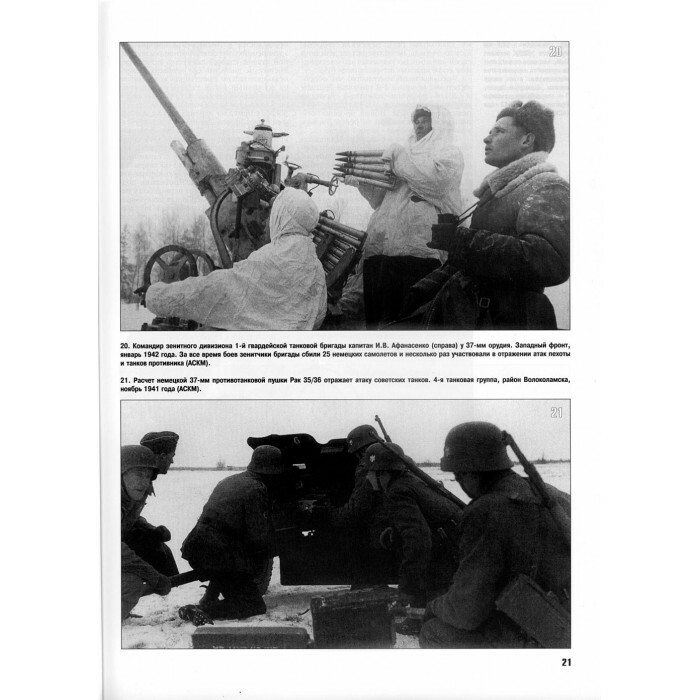 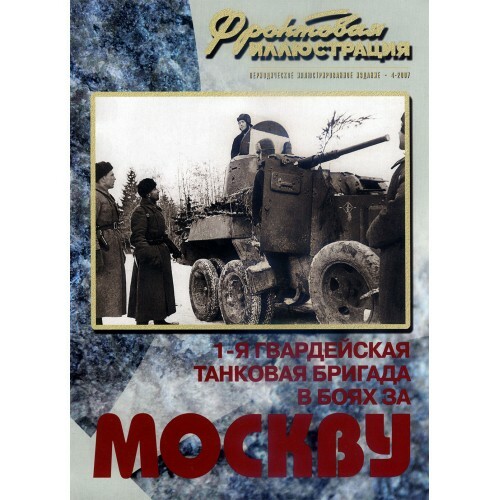 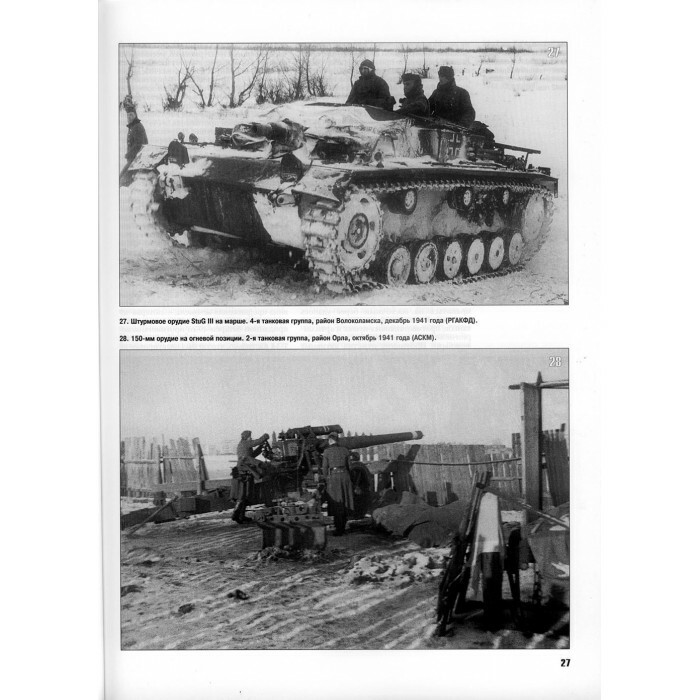 The First Guard Tank Brigade in the Battle for Moscow 1941-1942 (2007 №4) book. 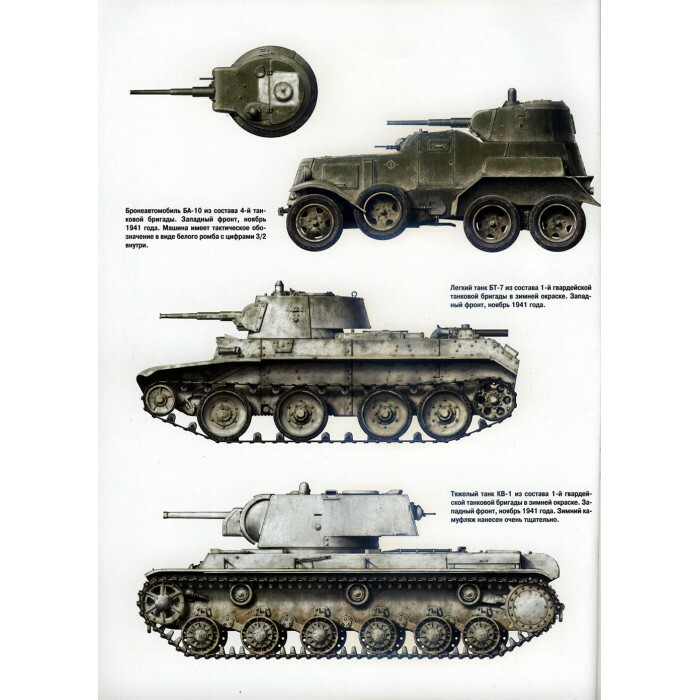 Lots of high-quality and unique photos, schemes, colour pictures. 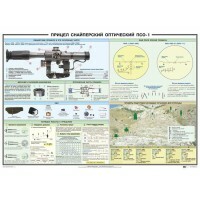 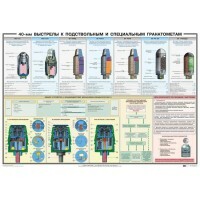 72 pages, soft cover, text in Russian.